When the Yardbirds disbanded, one of the mightiest bands of rock was born. 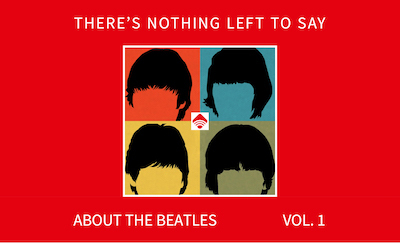 Two new box sets reveal previously unheard moments (‘cause the early screaming got in the way). Escape to far-off exotic places (Kashmir, Morocco) or stay closer to home (Graceland, Kansas City) with these travel songs.